Exclusive opportunity to purchase event tickets before available to the general public. A custom hat for members only to show your KOBBE pride! Free admission to a unique Bourbon 101 class hosted by knowledgeable KOBBE aficionados. Custom KOBBE bourbon glass ideal for funneling bourbon’s complex aromas to your palate. Discount opportunities from our partners. 20% off all event tickets. Premium leather-bound Woodford Reserve tasting notebook (for first 50 members only)! Free admission to exclusive Bourbon Tasting 201 class hosted by KOBBE aficionados! What would you like to gain and/or see from your membership? If I purchase my membership online, how will I receive my welcome package? You may reserve to pick up your package at any public event or paid event you have purchased a ticket for. However if you’re unable to attend an event to pick up your membership welcome package, you may request to receive your membership package in the mail. Membership packages will ship via USPS Flat Rate Box at a cost of $14.00 per membership. Yes, it is an annual membership that runs March – February. Early memberships purchased will begin immediately and will continue through next year. Membership renewal information will be sent to the email on file. Upgrades in membership are welcomed. There currently is no automated way to do this, send an email to Mail@502Kobbe.com and we will personally walk you through to ensure an easy process. When are the Bourbon 101 and 201 classes held? Several dates in Spring and Fall will be available beginning in early 2019. Members will be contact via email to RSVP. 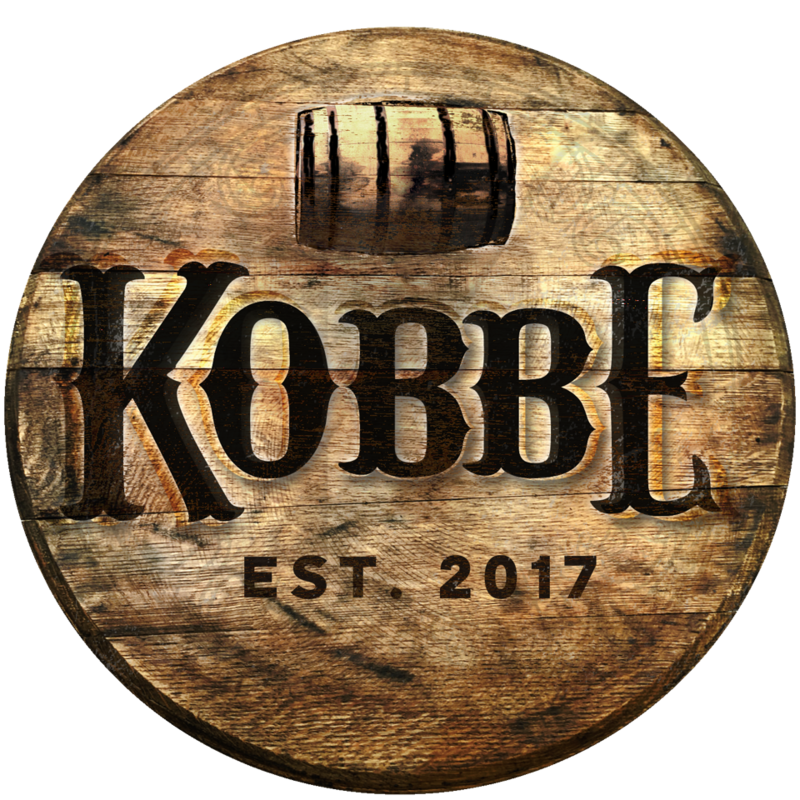 Join our closed Facebook group, KOBBE & Friends, your hub for bourbon tips, discussion, reviews, releases, and more. Once you’ve done that, start posting! Go ahead and ask questions, connect with other members, and post tips of your own! If you’re still unsure about membership, sign-up for our mailing list to stay up on our all our upcoming events. KOBBE does not discriminate in its membership selection on the basis of race, religious affiliation, color, creed, national origin, sexual orientation, marital status, or physical disability. We only ask those joining to to have an interest in activities that will support and enhance the KOBBE mission.